Have a Merry Christmas & A Blessed New Year. 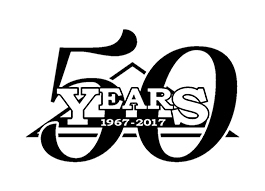 Stan's Roofing & Siding has served the residents of Midlothian since 1967 with a wide range of roofing and siding services. Our employees are professionally trained and capable of installing or repairing your roof or siding quickly and efficiently.